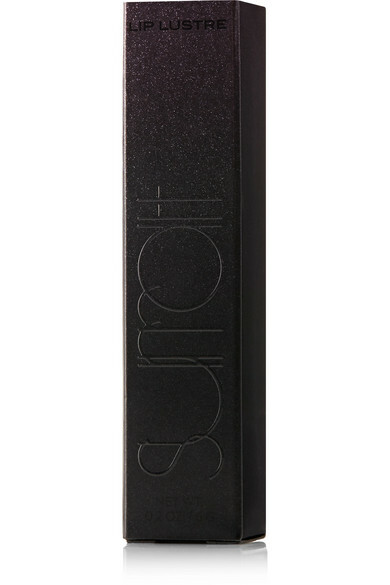 Surratt Beauty's 'Lip Lustre' is a long-wearing, non-sticky formula that goes on with ease and precision. 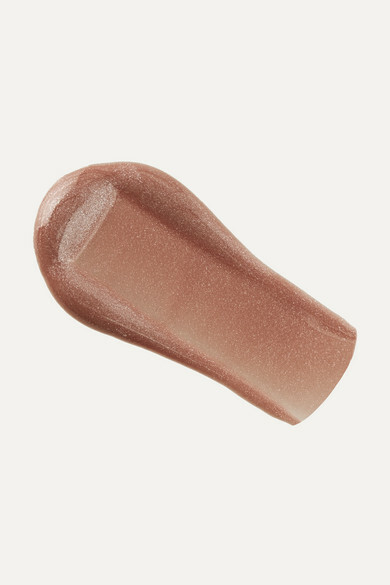 This 'Ensoleillé' shade imparts a glossy rose-gold hue that's enhanced with bronze shimmer. 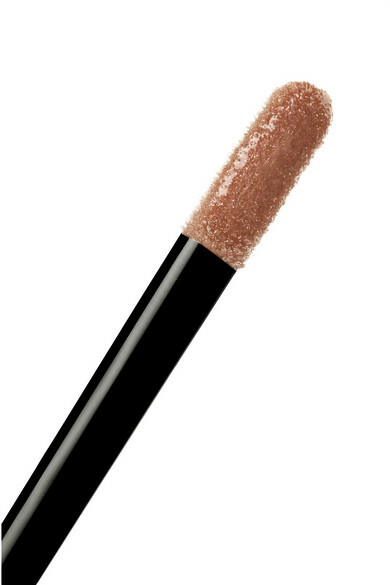 The silicone-flocked spatula tip makes it feel like a customized applicator.